In one of our recent chapels, a few Moody students performed a small skit in which they proposed to be the Apostles attempting to gain an understanding of the idea of “church.” However, as you will see, their debate is quite modern rather than ancient. The audio quality is not strong, as the recording is from a cell phone rather than through the chapel audio system. So there are occasions in which the rumblings of the audience drown out the actors. Yet you can hear most of the production. Congrats to my two students, Laura and Hannah, who were instrumental in the skit! American evangelicalism has long walked hand in hand with modern consumer capitalism. Timothy Gloege shows us why, through an engaging story about God and big business at the Moody Bible Institute. 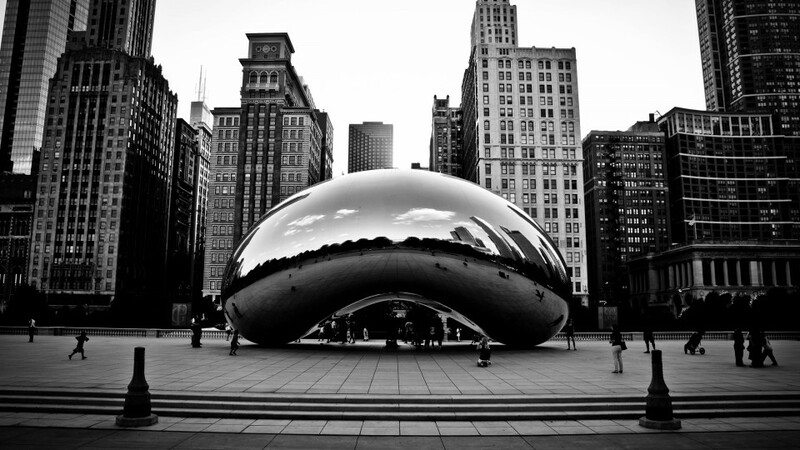 Founded in Chicago by shoe-salesman-turned-revivalist Dwight Lyman Moody in 1889, the institute became a center of fundamentalism under the guidance of the innovative promoter and president of Quaker Oats, Henry Crowell. 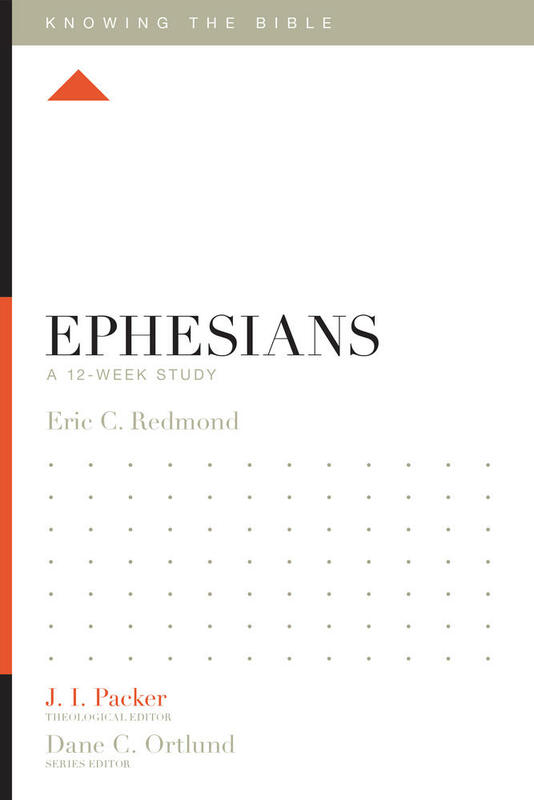 Gloege explores the framework for understanding humanity shared by these business and evangelical leaders, whose perspectives clearly differed from those underlying modern scientific theories. At the core of their “corporate evangelical” framework was a modern individualism understood primarily in terms of economic relations. 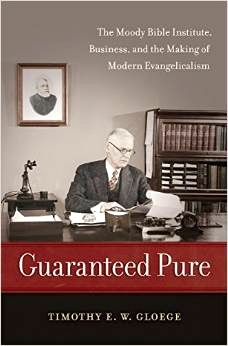 Conservative evangelicalism and modern business grew symbiotically, transforming the ways that Americans worshipped, worked, and consumed. Gilded Age evangelicals initially understood themselves primarily as new “Christian workers”–employees of God guided by their divine contract, the Bible. 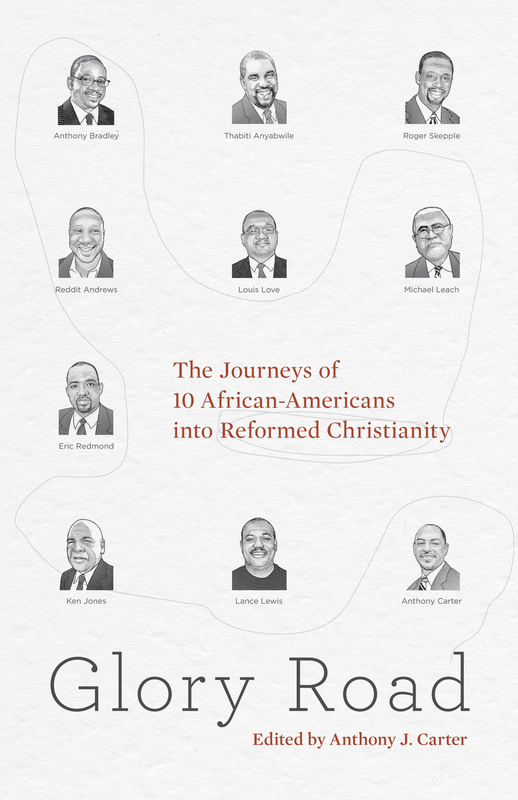 But when these ideas were put to revolutionary ends by Populists, corporate evangelicals reimagined themselves as savvy religious consumers and reformulated their beliefs. Their consumer-oriented “orthodoxy” displaced traditional creeds and undermined denominational authority, forever altering the American religious landscape. Guaranteed pure of both liberal theology and Populist excesses, this was a new form of old-time religion not simply compatible with modern consumer capitalism but uniquely dependent on it. 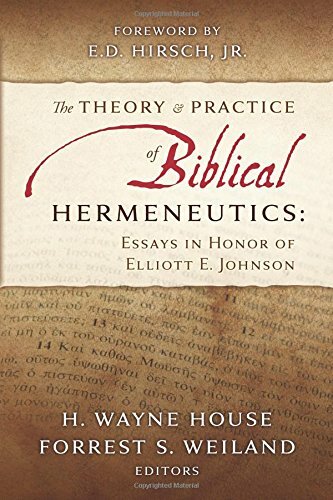 I would love to read this work while I am enjoying an American Church History class at my church on Sundays. However, it will have to go into the summer reading pile. “If we are going to faithfully follow Jesus we are going to have to become increasingly comfortable with releasing rights for the cause of Christ.” – Todd Wilson, “Giving Up Rights to Gain Rewards,” on 1 Corinthians 9, April 19, 2015. All “rights,” as “claims on other people to treat you a certain way” (Wilson), are not germane to humanity or necessary for a peaceful society. A Christian ought to be wiling to sacrifice any legal right for the sake of the Gospel. 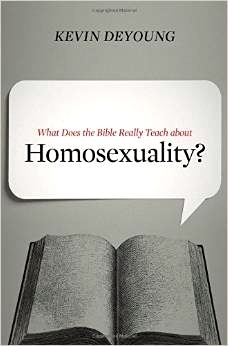 If you have not picked up a copy of Kevin DeYoung’s, What Does the Bible Really Teach About Homosexuality? 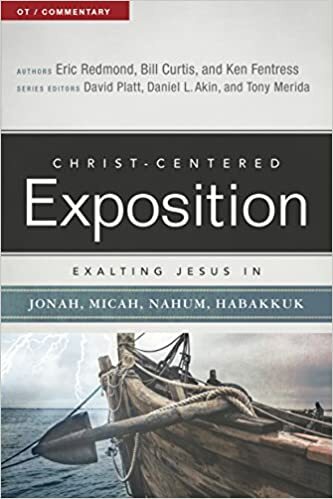 (Crossway), you should pick up a copy immediately. 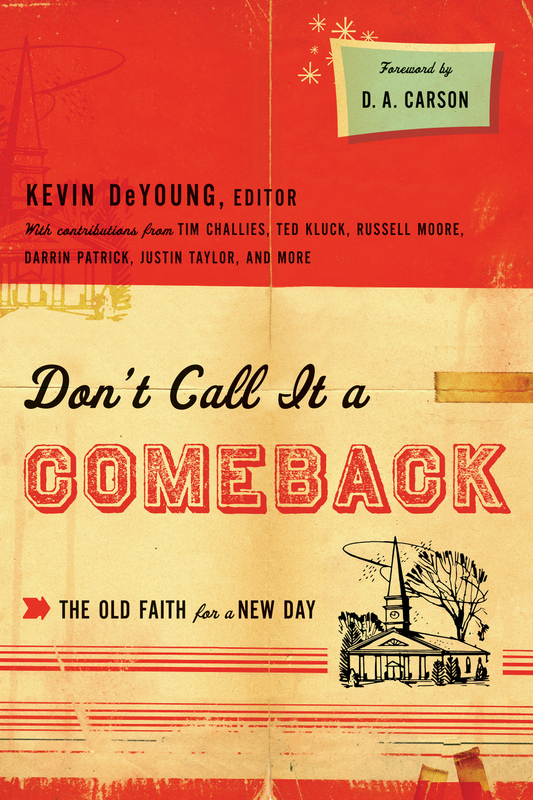 Kevin, in as simple, sensitive, and nice terms as possible, lovingly dismantles pro-homosexual arguments and rhetoric that make up our current common attempts at moral discourse. 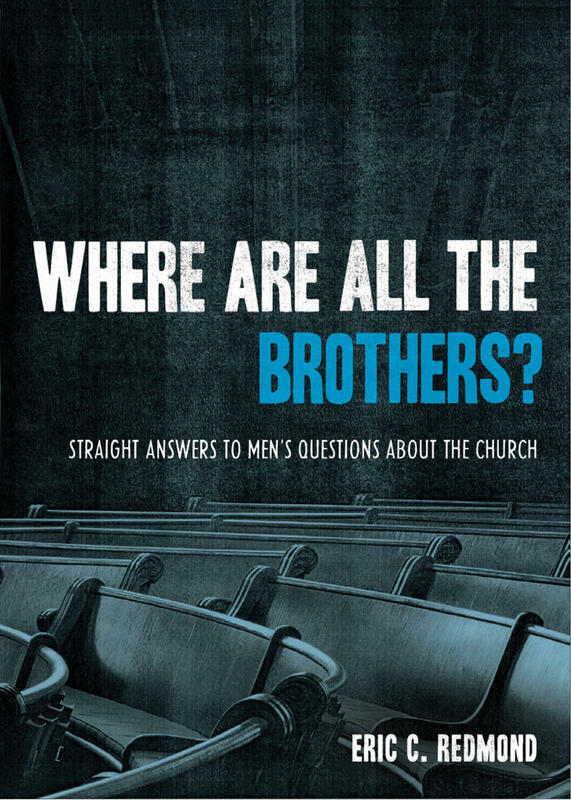 Especially significant is his chapter, “What About Gluttony and Divorce?” Before you allow someone to attempt to silence your efforts to label homosexual behavior “sin” by suggesting that believers ignore other sins, read this chapter. 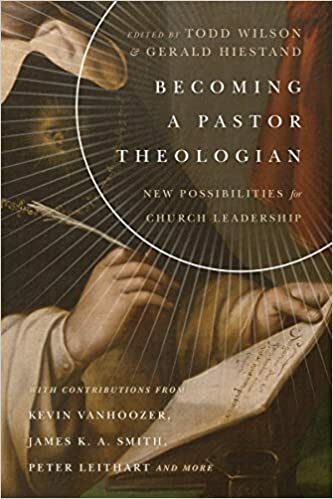 Thank you, Kevin, once again, for giving us a tool to help us speak Christianly and intelligently both inside and outside of he church. 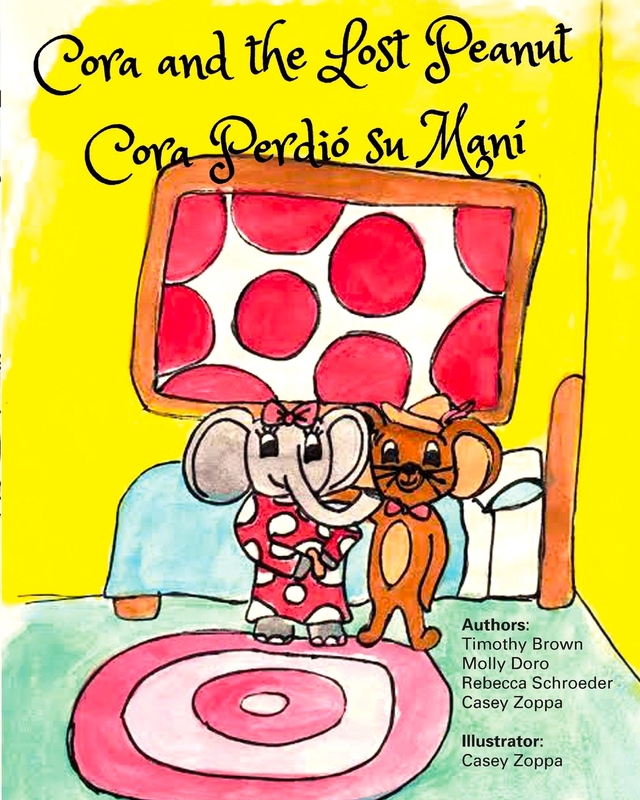 I am excited for my undergraduate MBI student, Casey Zoppa, on the release of her co-written, bilingual children’s story, Cora and the Lost Peanut: Cora Perdió su Maní (CreateSpace). Casey served as a storywriter and as the illustrator. The book began as an extra credit project. I hope you will support Casey and her team by purchasing copies of the book. I look forward to many other works to come from your pen and crayons!